Dubai Movers is an international shipping company with more than 15 years moving household goods to the Netherlands, we know what goes into each and every move. It’s important to understand the different steps and even though our service covers everything exporting your belongings from the Dubai, you should know what to expect upon arrival. 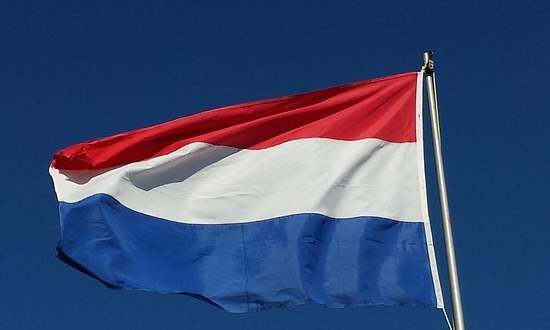 Familiarize yourself with dutch customs regulations and requirements. If you’re moving household goods to Holland, generally those items intended for personal use can be imported tax free. Otherwise, you can expect a VAT of 5%. The 2017 Dutch personal income tax rate is max. 52%. To ask more about our company please use the form available on our contact page, give us a call at +97143306717 or send any inquires to our email address [email protected].